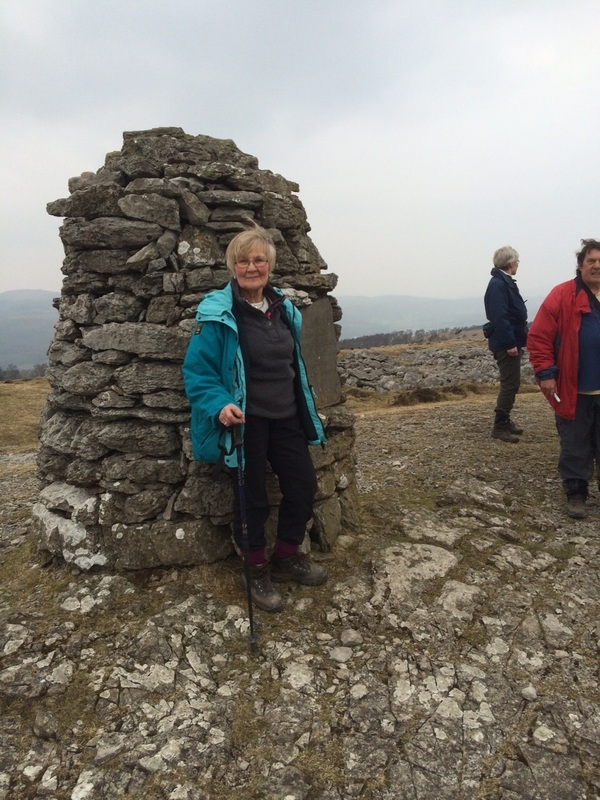 Challenge number 1 is under way and Challenge number 2 is complete! 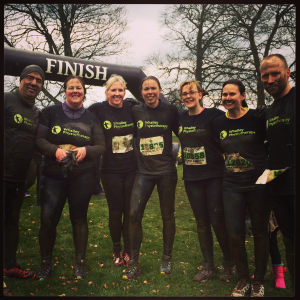 Our fantastic team ran a muddy Mothers Day trail race called The Major Series! 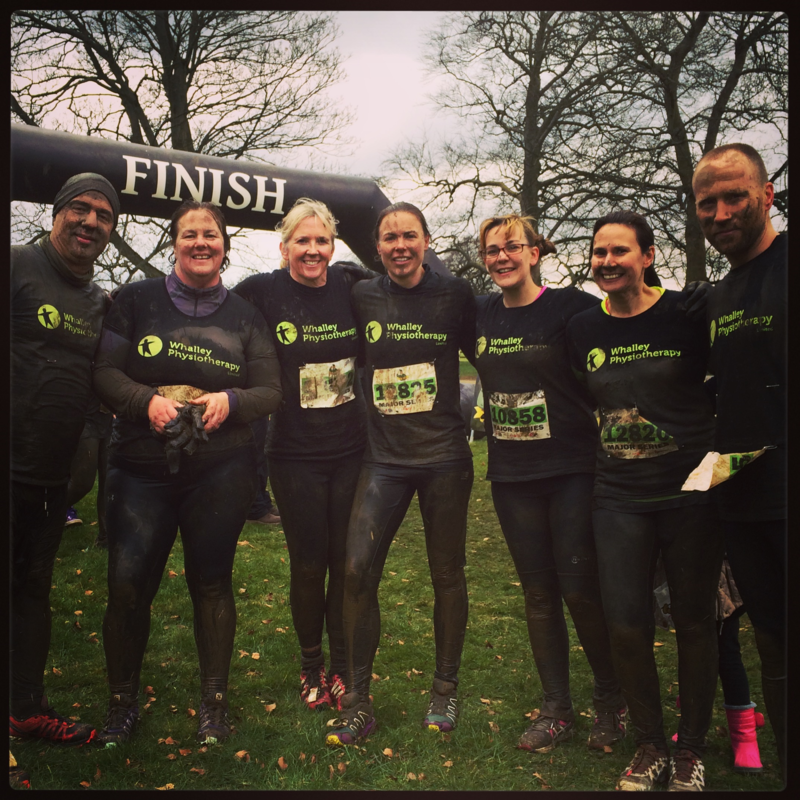 It was very cold, very wed, very muddy but lots of fun! 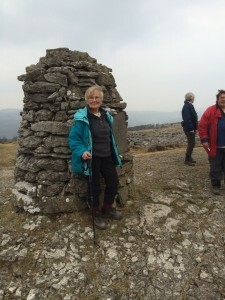 Anne is also doing amazingly well with her 15 summit challenge, she has completed both Lords Seat and Whitbarrow with more planned during her time off next week. 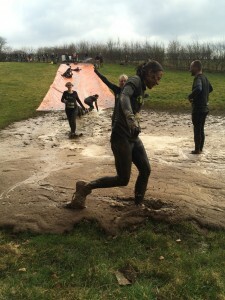 Further announcements due soon about challenges 3 and 4….. Please ‘like’ us on Facebook and ‘follow’ us on Twitter to keep up to date with our training progress and for pictures to inspire or amuse!